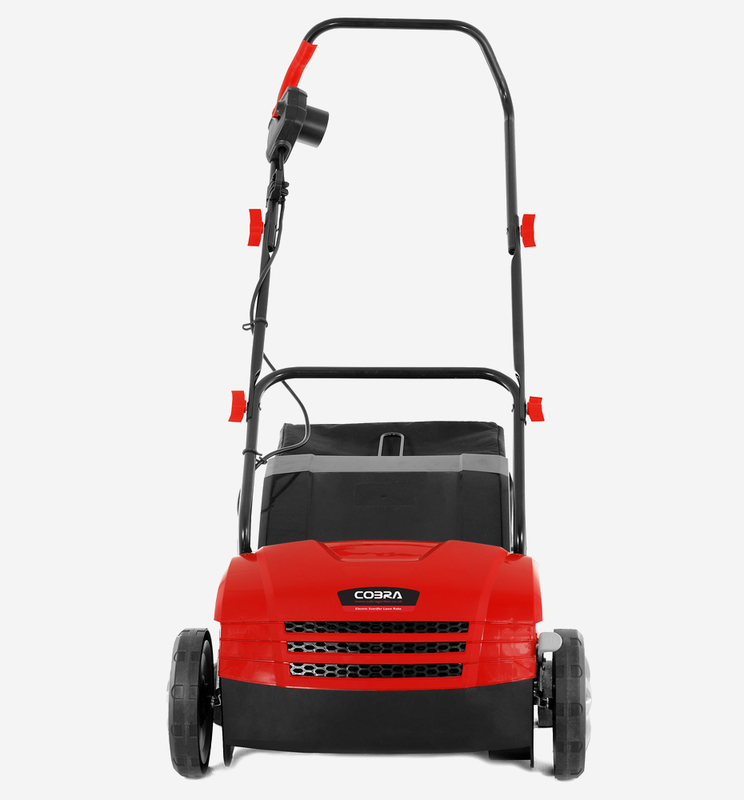 The Cobra SA32E is a robust electric scarifier with a 1300W motor. It has two cylinders as standard - scarifier with blades and aerator with spring tines. 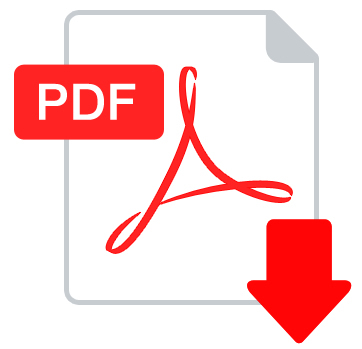 You can select the working depth from four positions. › Working Width: 32cm / 13"
for the changing conditions of the British lawn. 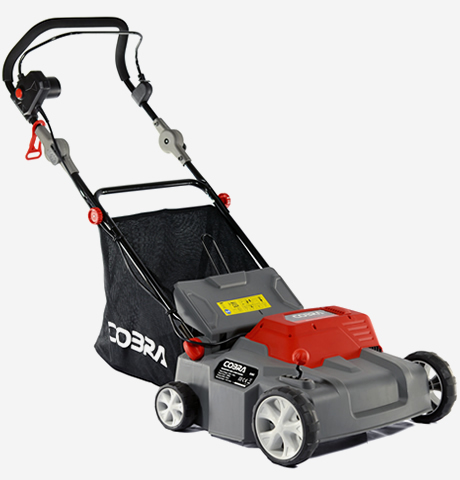 The Cobra SA32E lawn scarifier comes with both a 13" scarifying drum and a bladed aerator. 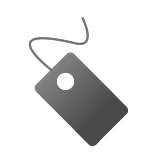 These can be easily swapped depending on the job in hand. Scarifying is a process perhaps best described as a mechanical raking of the lawn, its primary purpose is to remove thatch and moss although it has associated benefits as well. The Cobra scarifying drum has a series of sharp tines that rotate at high speed and cut into the turf in a vertical manner. As well as the scarifying drum, the Cobra SA32E comes complete with a bladed aerator that has 12 high quality steel blades. 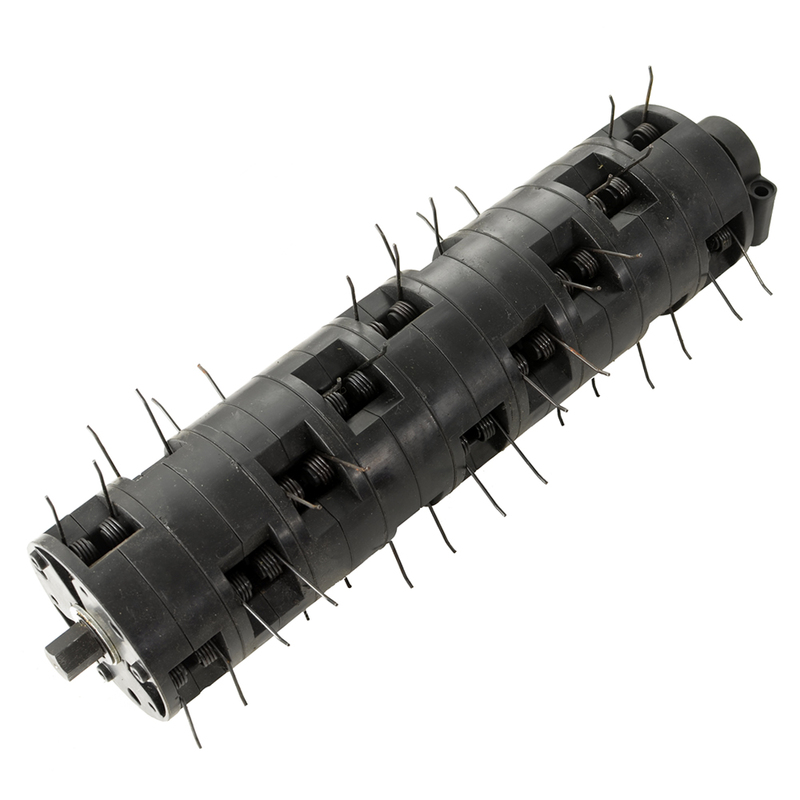 The main reason for aerating is to alleviate soil compaction. Compacted soils have too many solid particles in a certain volume or space, which prevents proper circulation of air, water and nutrients within the soil. The Cobra SA32E scarifier is the perfect machine for breaking down compacted soil and producing a healthier, more vibrant lawn. The Cobra SA32E Lawn Scarifier & Aerator will bring an end to hours of raking, forking and scraping, giving yourself a lawn to be proud of year after year. 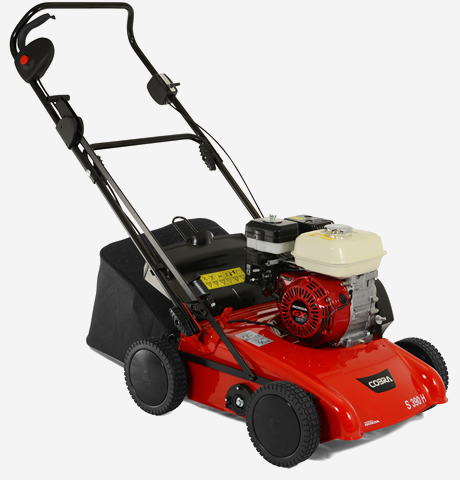 Featuring a high power 1300w motor that drives the 32cm working width, the SA32E is ideal for fast removal of unwanted moss, thatch, weeds and other debris. Using the SA32E just once a month will result in more room for your grass to grow. 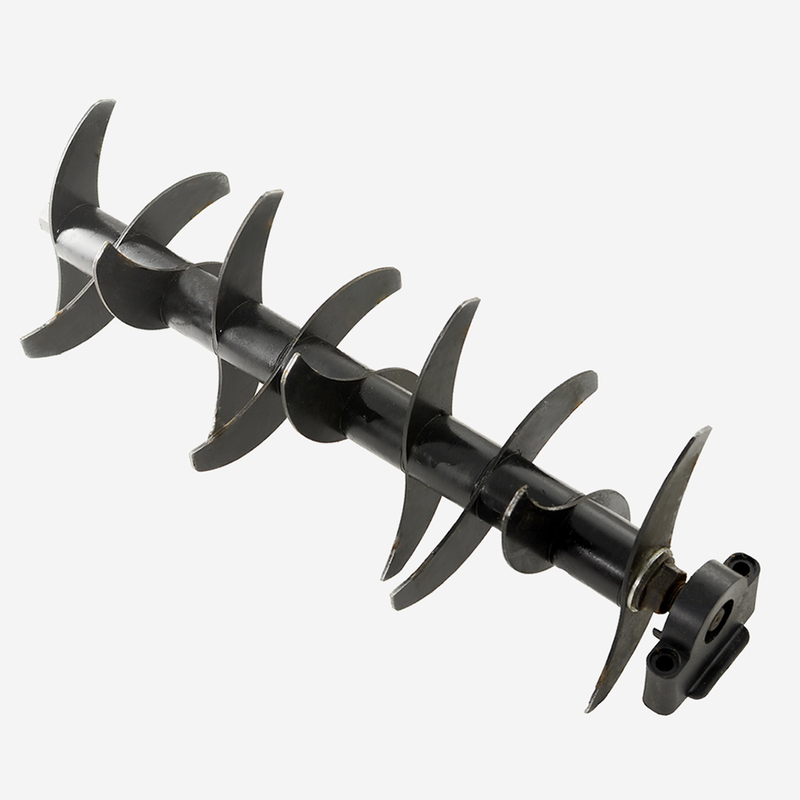 This improves water, feed and oxygen penetration that results in better quality, stronger roots. 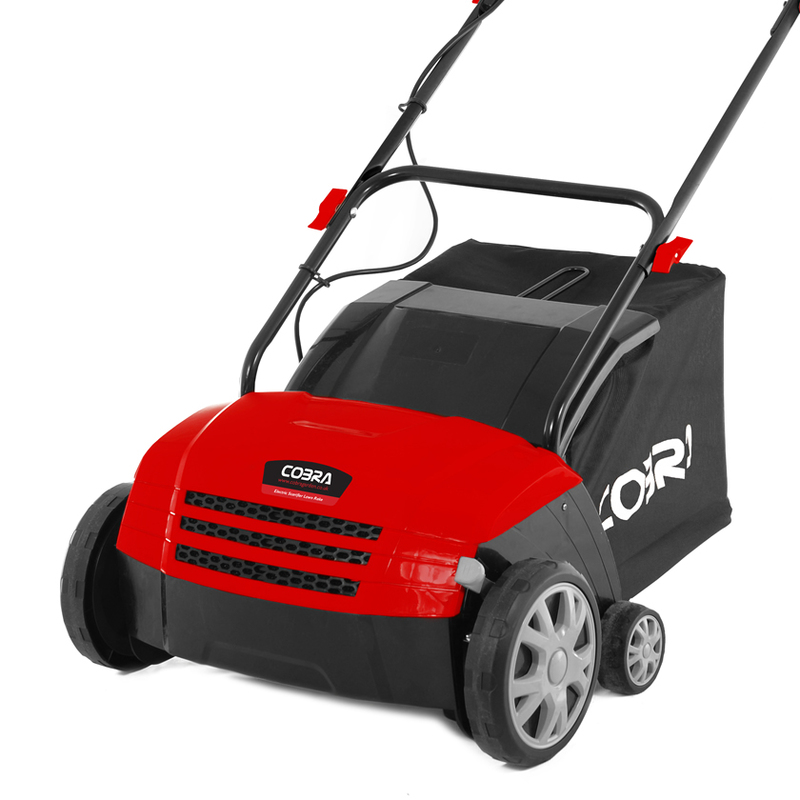 The Cobra SA32E electric scarifier has been designed to make raking your garden a simple and effortless task. The ergonomically positioned controls not only make operator use more comfortable, but more importantly, make using Cobra lawn scarifiers as safe as possible. maintain your garden with minimum time and effort. 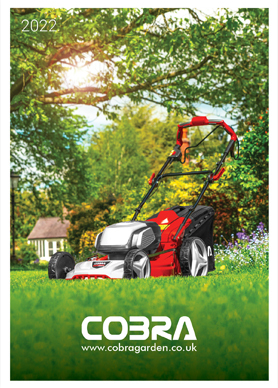 The Cobra SA32E comes complete with an impressive 10m cable to ensure that you can reach all corners of your garden without the need for extra help. 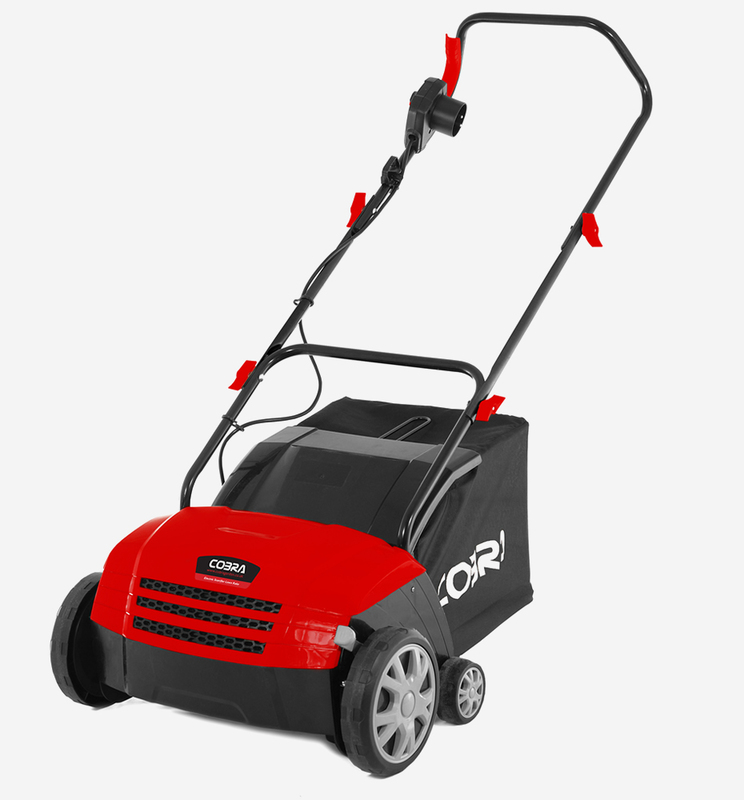 Driven by it's powerful 1300w motor, the Cobra SA32E electric scarifier makes short work of domestic gardening tasks. 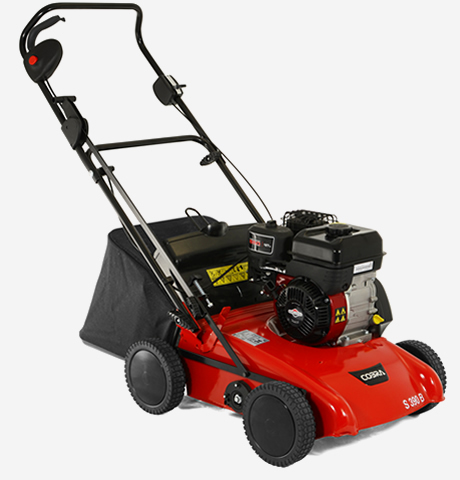 The 1300w motor enables the SA32E to effortlessly remove moss and thatch from your lawn thanks to it's strong raking performance and incredible tine/blade speed.